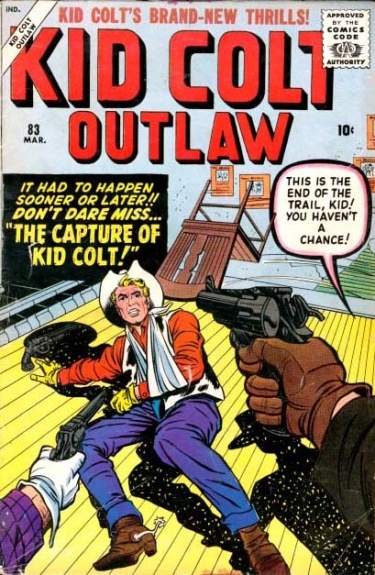 The Capture of Kid Colt! T-137 The Capture of Kid Colt! T-152 Stagecoach to San Antoine!